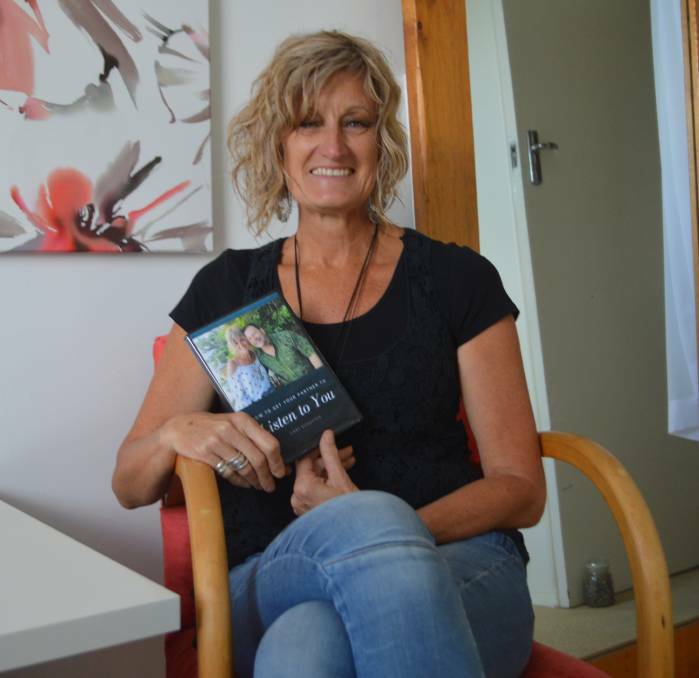 Ms Schuster, who grew up in Wharminda, officially launched her career as a life coach, mentor and counsellor more than a year ago in September 2016, after she “felt a real pull towards providing a deeper service” through her career as a designer, dressmaker. Prior to studying and becoming accredited, Ms Schuster felt she was often an unofficial life coach and counsellor during her more than 35-year dressmaking career and felt she wanted to give more. I have been so blessed with these understandings and wanted to share the richness of that blessing with others.